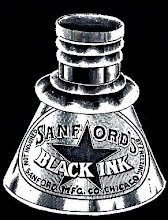 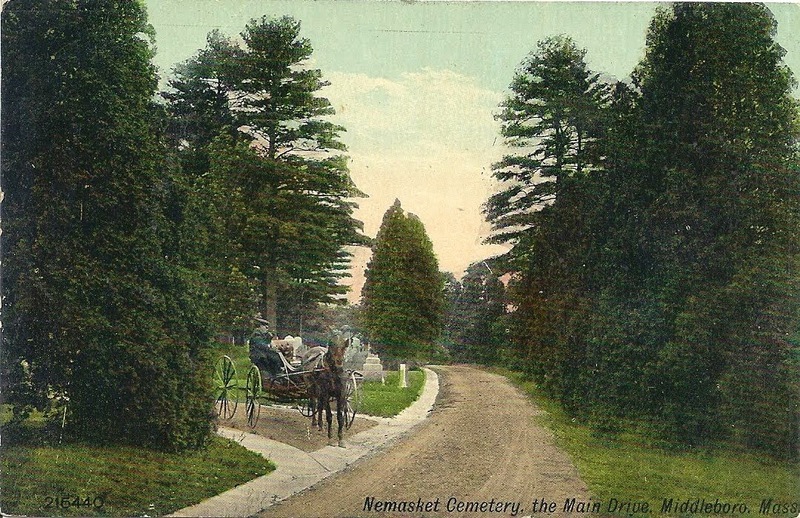 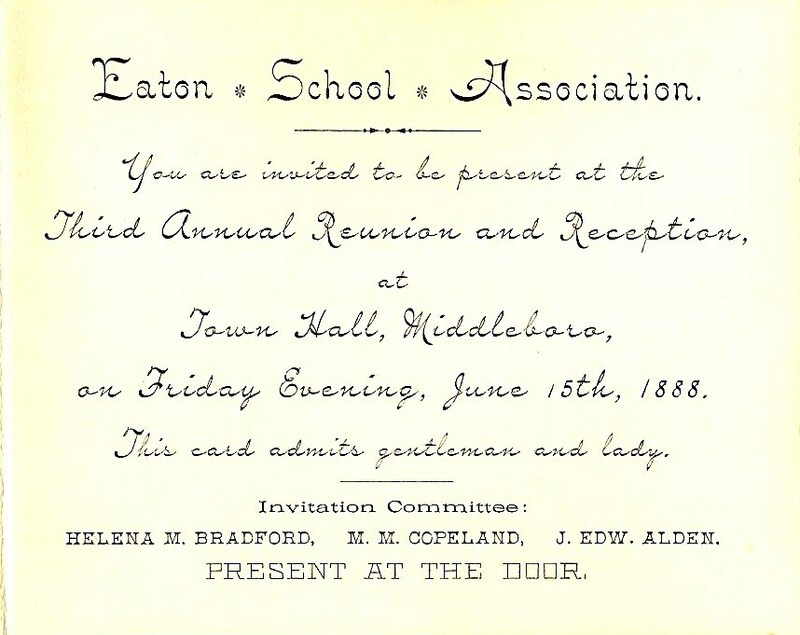 On June 15, 1888, the Eaton School Association held its third annual reunion of Eaton Family School pupils. 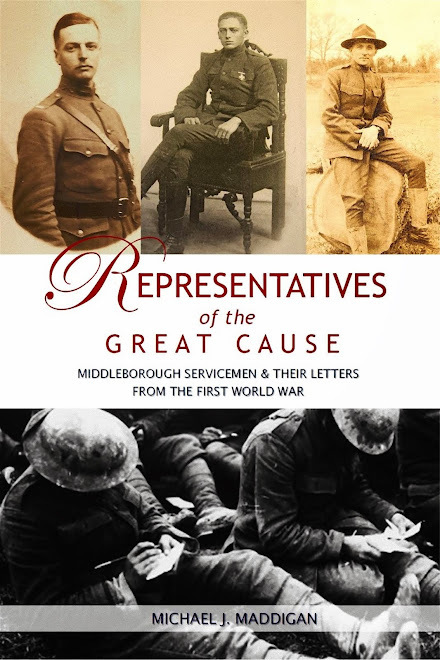 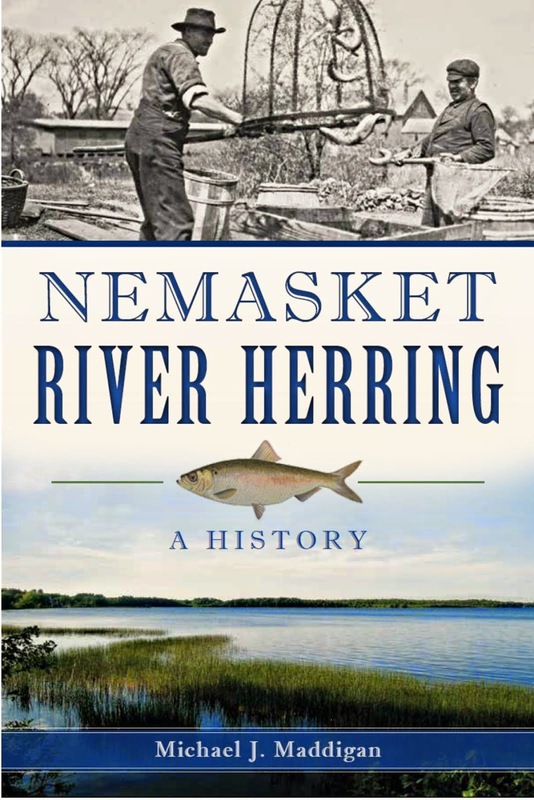 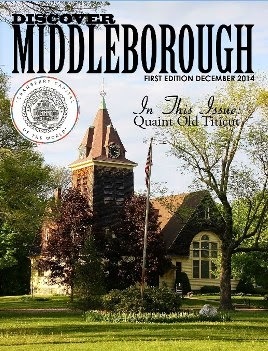 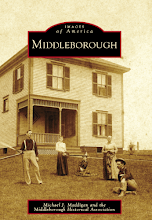 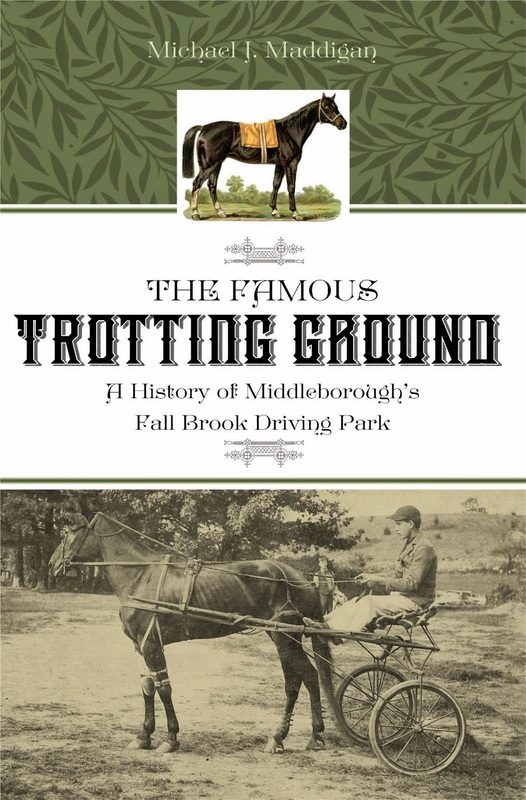 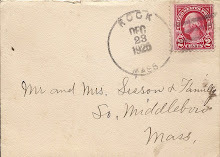 The Association remained active for several years and was responsible in part for securing the school's legacy within the educational history of Middleborough. 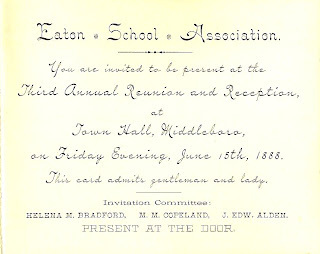 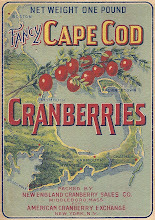 Eaton School Association Third Annual Reunion invitation, 1888. 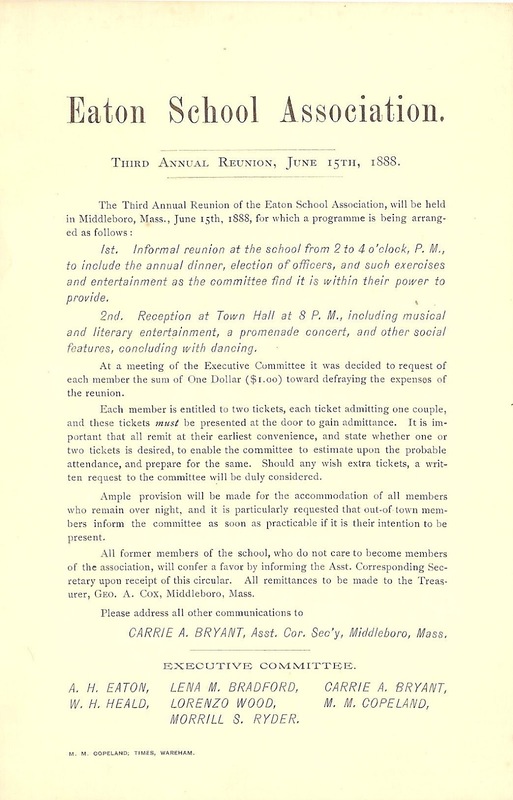 Eaton School Association Third Annual Reunion circular, 1888.